After months of development, BiologicPatentWatch.com is live. 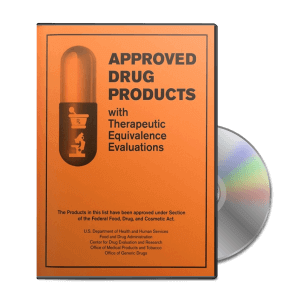 BiologicPatentWatch concentrates deep knowledge on biologic drugs from more than 60 biotechnology companies, including more than 2,800 active and expired US patents and 41,000 international patents spanning 91 countries and regional patent offices. 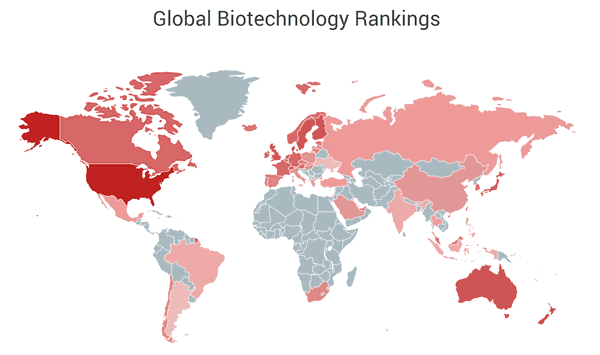 Check out the free biotechnology industry infographics and database preview, or sign up for a free trial today!